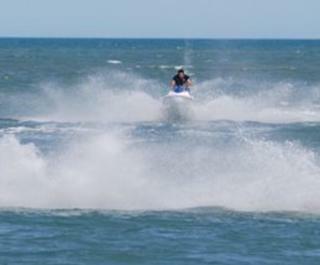 Short Money Jet-Ski Rentals, Inc.
Take a thrilling ride on rented personal watercraft, including waverunners and jet-skis. You can purchase water related equipment including water-proof cameras, googles and t-shirts. 90% of our customers report riding along with dolphins!